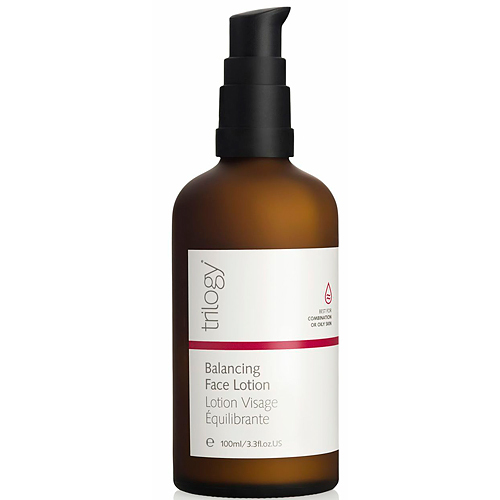 Trilogy Balancing Face Lotion is a light and soothing moisturiser which leaves skin feeling healthy, balanced and settled. Ideal for oily and/or combination skin types or those looking for a lighter moisturiser. Free From: Parabens, mineral oils, propylene glycol, sulphates, detergents, artificial colours or fragrances, synthetic fillers or animal derived products, GE modified plant materials or extracts. Contains: Trilogy Balancing Face Lotion - 100ml. Aqua (water), Glycerin (vegetable), Aloe vera leaf juice, Sweet almond oil, Glyceryl stearate, Cetearyl wheat straw glycosides (and) cetearyl alcohol, Avocado oil, Evening primrose oil, Certified Organic Rosehip Oil , Solanum lycopersicum (tomato) seed oil (and) caprylic/capric triglyceride (and) vaccinium macrocarpon (cranberry) seed oil (and) helianthus annuus seed oil (and) tocopherol, Lycopene, Acai oil, Oat extract, Calendula officinalis flower extract (and) glycine soja (soybean) oil, Green tea leaf extract, Vitamin E, Ginkgo biloba leaf extract, Witch hazel, Sodium stearoyl glutamate, Xanthan gum, Citric acid, Dehydroacetic acid (and) benzyl alcohol, Rosemary leaf extract, Parfum, Coumarin, Eugenol, Linalool. 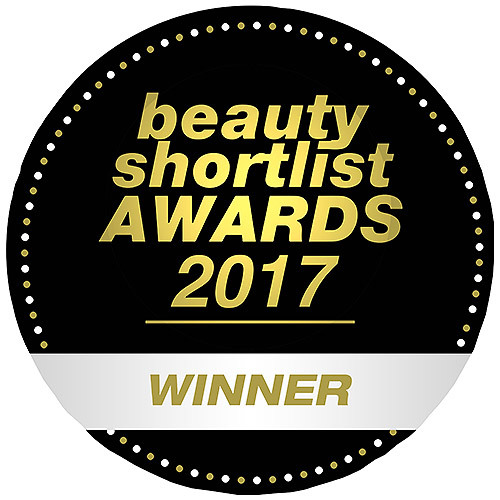 Below are reviews of Trilogy Balancing Face Lotion - 100ml by bodykind customers. If you have tried this product we'd love to hear what you think so please leave a review. Gorgeous cream. It has helped me keep my oiky skin under control. I use it daytime and the pure rosehip oil at night. I definitely notice my fine lines have faded. Great result. After 20-30 days of use the skin looks younger, cleaner and smoother. Feels comfortable when hot and clammy and suits sensitive skin. This is a pleasure to use. It leaves my combo-dry skin perfectly moisturised, leaving it feeling soft, smooth and supple and never greasy. My skin tone is now even and has a healthy glow to it. I will definitely repurchase when I run out of this amazing product.